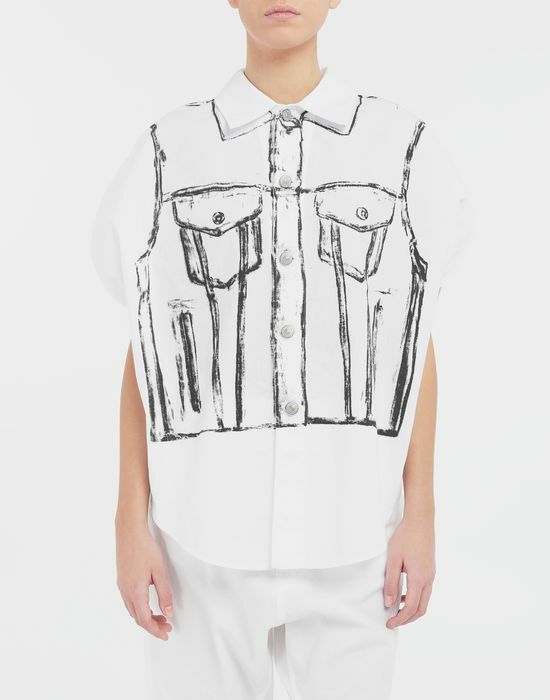 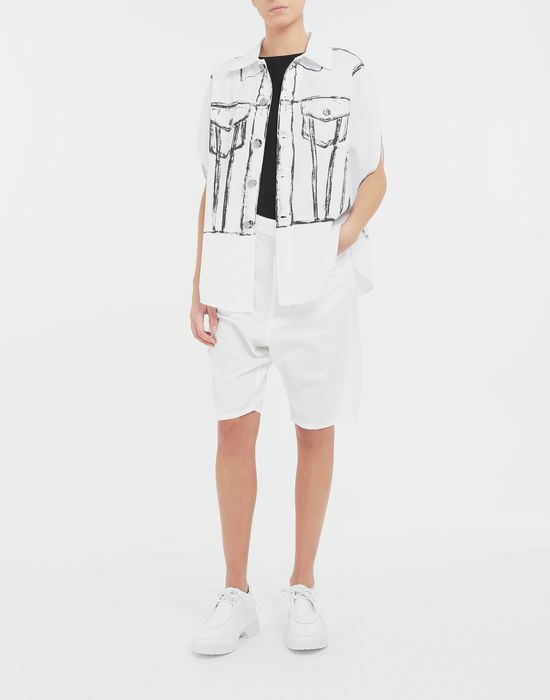 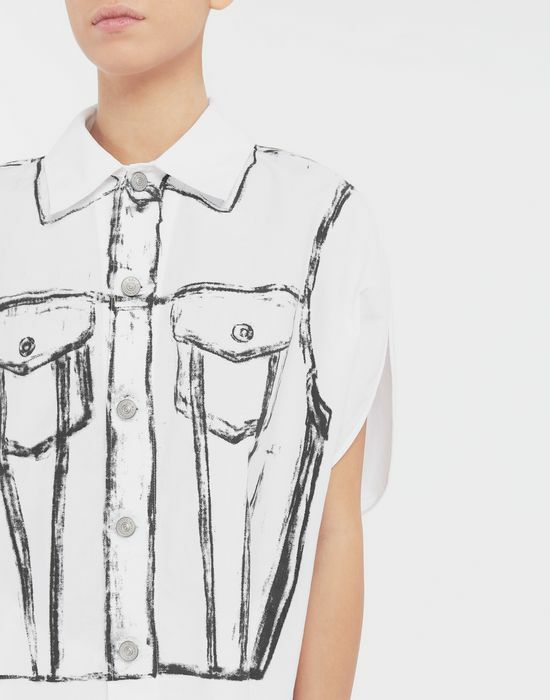 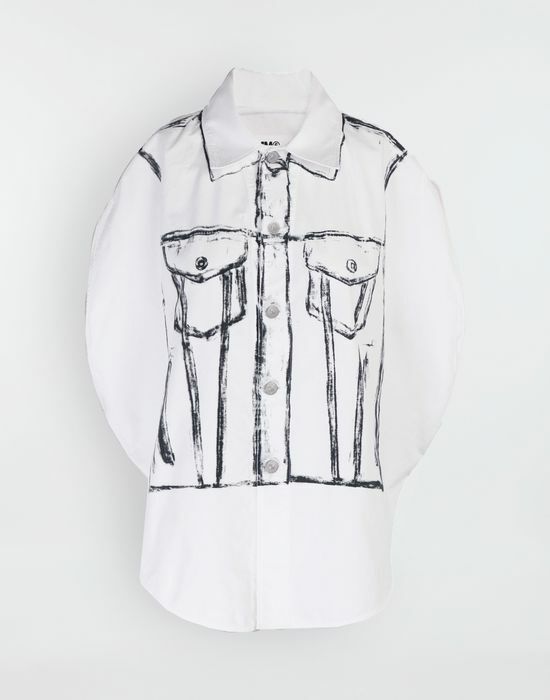 An archive-inspired piece, this shirt is constructed from the structure of a garment bag, finished with the Maison's iconic Trace Marked print on the front. 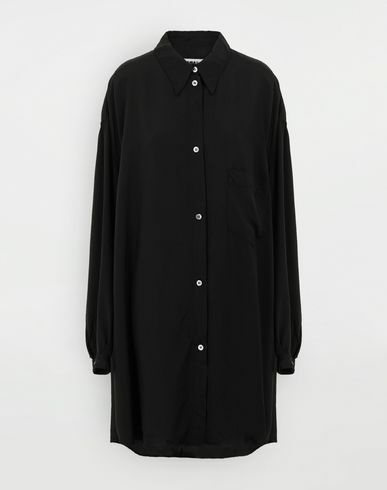 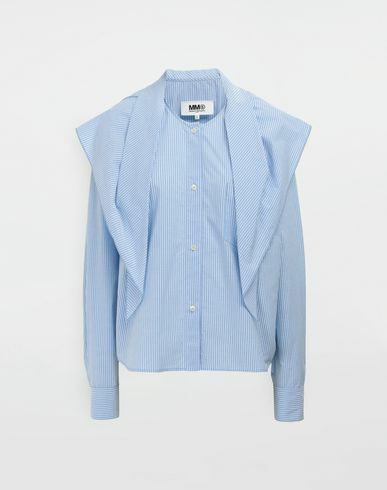 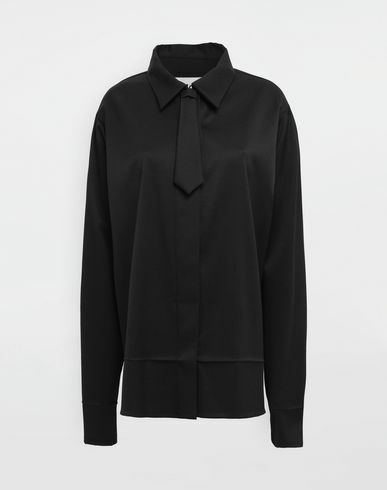 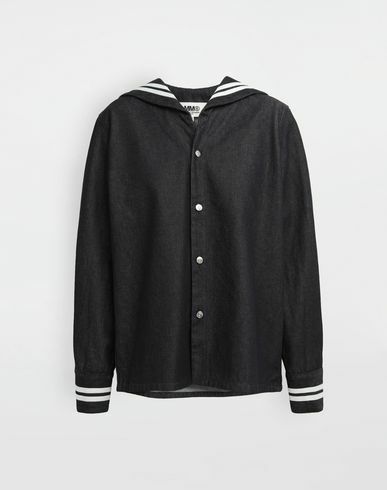 It has smart collars with capped sleeves and a front buttoning placket. 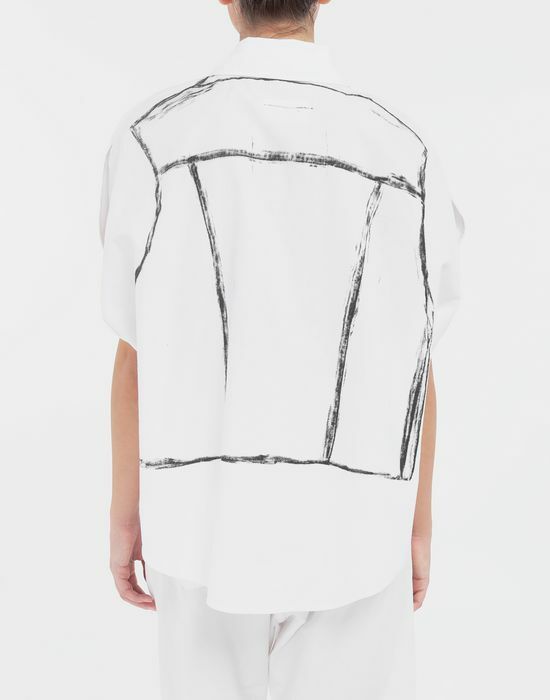 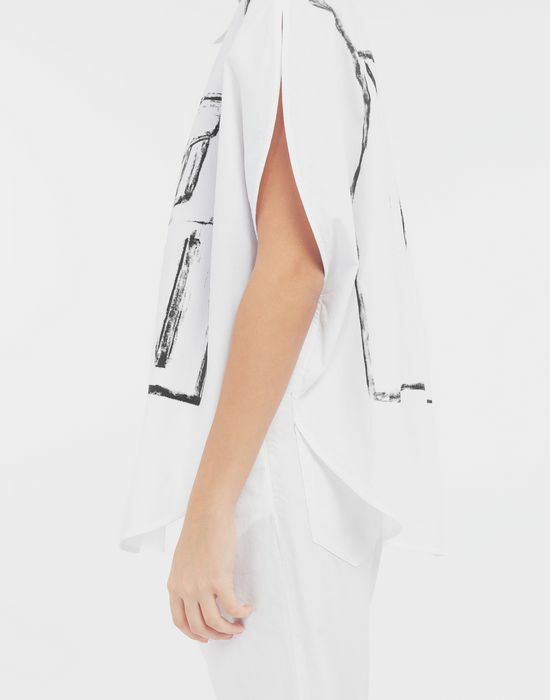 The back is embellished with the Maison's logo graphic print.